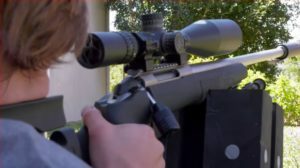 A varmint scope is specifically designed to help a hunter to focus on a target over long distances, especially varmints. They are small animals and garden pests destroying farmers’ crops. It also helps you to detect the pests no matter daylight or night time. 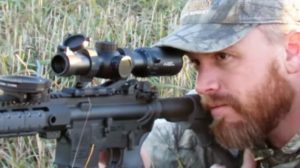 If you want to protect your livestock and crops from varmints or simply have fun while hunting, you must check out these best varmint scopes below. As you can see, there are a lot of brands of varmint scopes on the market, and you may be overwhelmed. 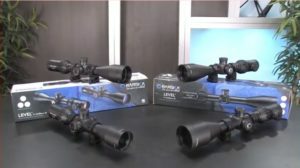 Let me help you to choose the best scope for your need! Because choosing the right equipment is a critical step to lead to success. 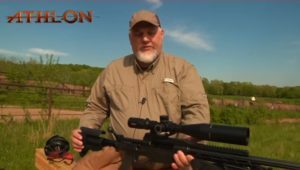 What is the best varmint scope? There are a lot of factors you need to consider thoroughly to select the scope best suited to your requirement. Magnification is always one of the top factors you must consider when buying a scope because it helps you to get the distant target closer. The magnifications are variable. So, measure the yard of your hunting area to decide the magnification you need. 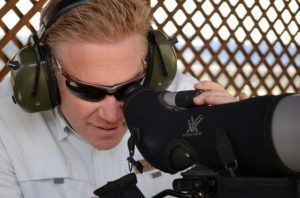 I find that a varmint scope with a 3x – 12x magnification is an optimum choice. 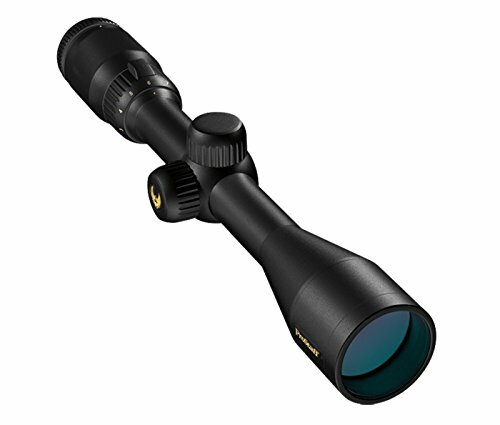 Varmint hunting often happens from dusk to night time, so it is essential to have a scope enabling you to see through in low light conditions. 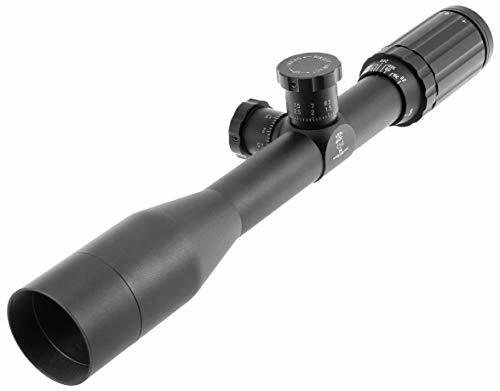 An objective lens with a diameter of 42 – 50 mm will be suitable for the time of varmint hunting. It will gather the light you need to produce a clear image. High-quality lens coatings help to boost light transmission and improve a sight image even in low light conditions. 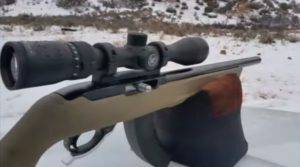 Therefore, a fully coated lens is a compulsory condition for a varmint scope. 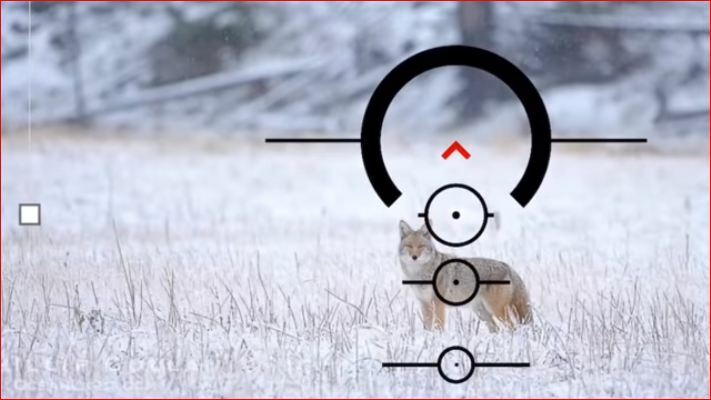 A suitable reticle will enable you to spot the target quickly and accurately. The suitable one really depends on your reference. If you do not know what to choose, you can start with a plain old single crosshair reticle. 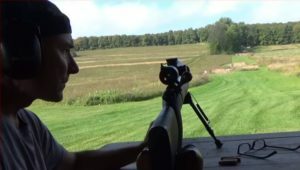 You cannot install your scope if you do not have a rifle. In fact, not every scope will suit a rifle. So, the first step is to have a rifle that suits the scope you want most. 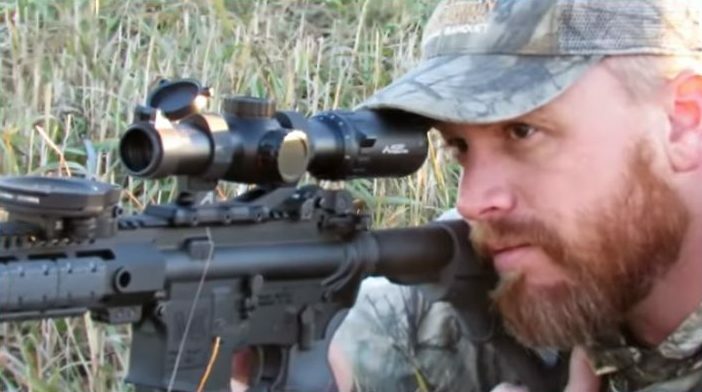 You have already known the critical factors of a good varmint scope. Now, let’s discover the highest rated scopes! 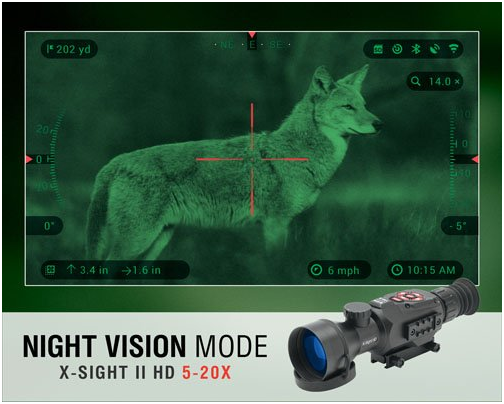 If you ask me to choose the best varmint scope of this list, I will not hesitate to vote for the ATN X-Sight II HD 5-20 Smart Day/Night Rifle Scope with Smart Range Finder. It surpasses the standards of conventional cameras and works like a smartphone with a lot of digital features! The HD technology offers a sharp and clear image at any magnification at both daylight and night time. A series of smart features like Smart Range Finder, Ballistic Calculator helps to maximize your shooting performance. Why do I put this scope at the top of the list? Because it uses a full HD resolution system (HD lenses, sensors, and displays) offering you a crystal clear vision whenever you need, no matter day or night. The Obsidian II Core, the heart of the scope, is a highly specialized computer putting the scope to a new level! In some other traditional optics, the image quality may get blur at the highest magnification. But the 5x – 20x magnification and the Smooth Zoom help you to have a closer look at everything you want at any magnification. The preeminent point of the scope is the Ballistic Calculator, which helps you to quickly calculate exact ballistics for every shot, especially long-range and angled shots. Do you know you can range your target only with two clicks and a simple shift of the scope? The Smart Range Finder function will enable you to do that! As soon as you range in, the reticle automatically adjusts to the correct point of aim. That is a very innovative characteristic! And, the scope also features the Recoil Activated Video (RAV) and Video Recording, allowing you to capture and record your hunting experiences in1080p full HD. You can connect a phone or tablet as a viewfinder to see what you have recorded! Just use the ATN Obsidian app, connect it with Wifi, open the Gallery and enjoy! There are a lot of other convenience features waiting for you to discover, such as E-Barometer, Gyroscope, and E-Compass. Q1: How many types of varmint scopes? 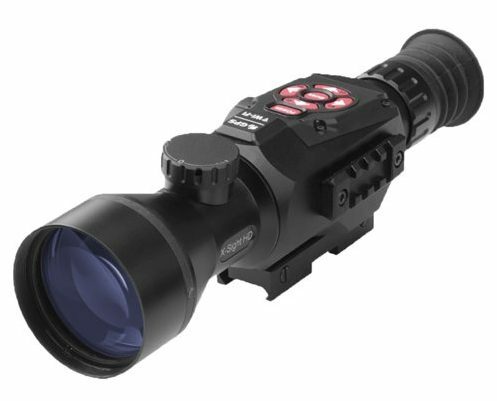 Q2: What is the benefit of an illuminated reticle in a varmint scope? It helps to ensure a fastẻ target acquisition and better low light performance. 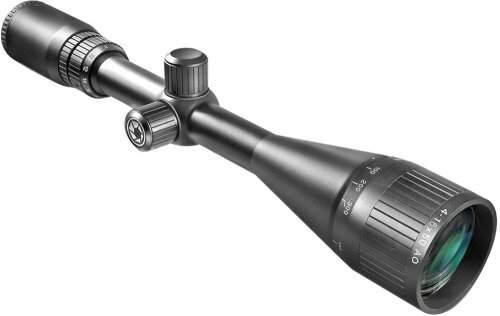 Q3: How much money should I spend on a new varmint scope? The more money you spend, the more features and quality you will gain. Of course, you will not have to buy high-end products all the time. But you need to consider which features you need before investing a scope. Q4: How does the nature of hunting affect the choice of scope? You need to consider whether you are going to save your farm from pests or hunt the wild coyotes in the mountains? 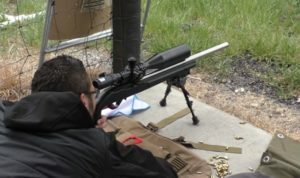 Answer these questions: Long-range or short-range shooting? Still targets or moving targets? Or both? Then you will know what to buy. Q5: What are the best brands of varmint scopes? Nikon, Tasco, Bushnell, UTG, Barska, SWFA SS, etc. 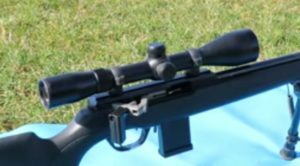 I understand choosing a varmint scope may be a real challenge. And I hope this article will partly solve your problem. If you cannot choose one for yourself, maybe you should consider my suggestion – ATN X-Sight II HD 5-20x Smart Day/Night Rifle Scope with Smart Range Finder. And if you have anything new to share with us, do not hesitate!